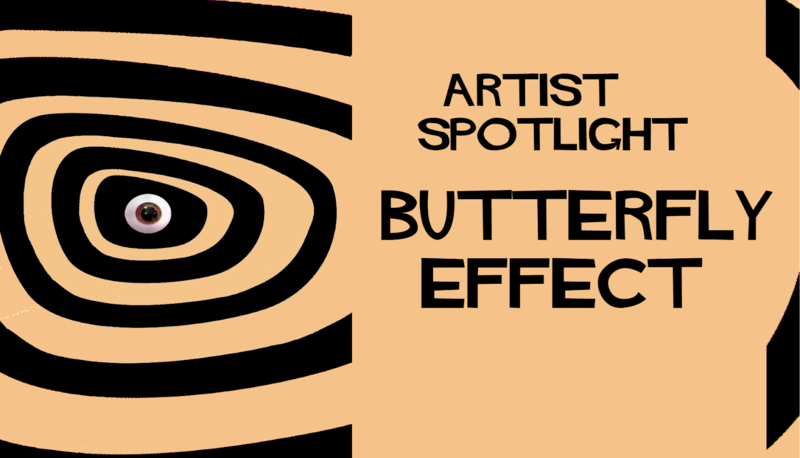 Always looking for the undiscovered and the unconventional, Butterfly Effect, sister label to Tracks music collective, creates limited vinyl releases for artists from around the region. Each of their releases is carefully curated, designed, and packaged with unique goodies. 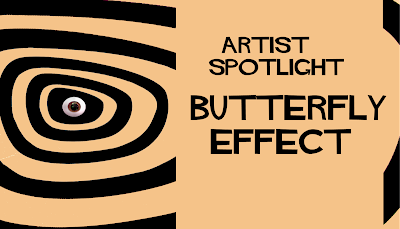 The embodiment of the Tracks ethic can be seen in Butterfly Effect’s most recent release. It is clear and present in the skilled and beautiful artistry of Ceiling Demons ‘Nil’. The ethos of supporting and developing local talent continues in forthcoming Sticky Pearls long player ‘Forever and Nowhere’. Butterfly Effect’s band Ceiling Demons launched their new video "without certainty" yesterday, see it below. We’re pleased to have the label along to DJ at our party on the 4th of August at The Green Room. 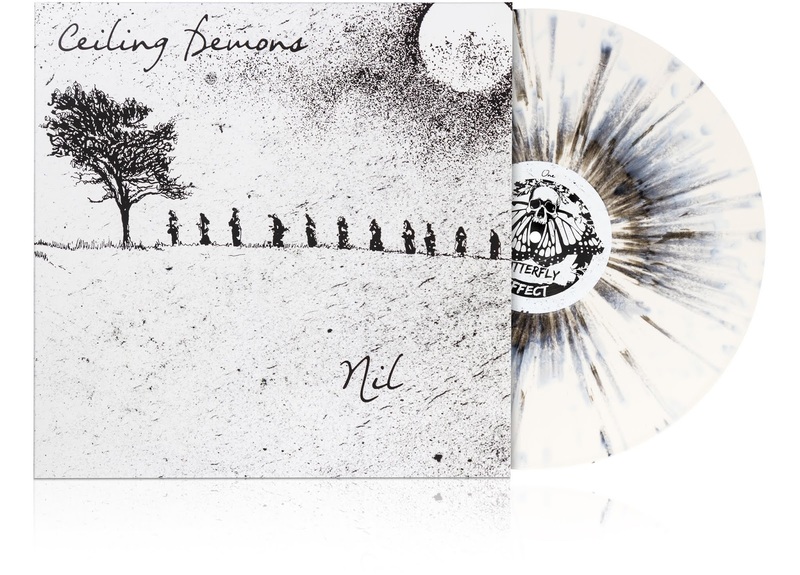 As we have our Merch and Zine stall at the party, you’ll be able to get your hands on some of those BE goodies, perhaps not the deluxe version of Ceiling Demons ‘Nil’ LP though as there are less than five copies left as we post. Get it from the labels Bandcamp while you can. A musical metamorphosis ready to flutter its wings, and send ripples from the North East of England across the rest of the world. 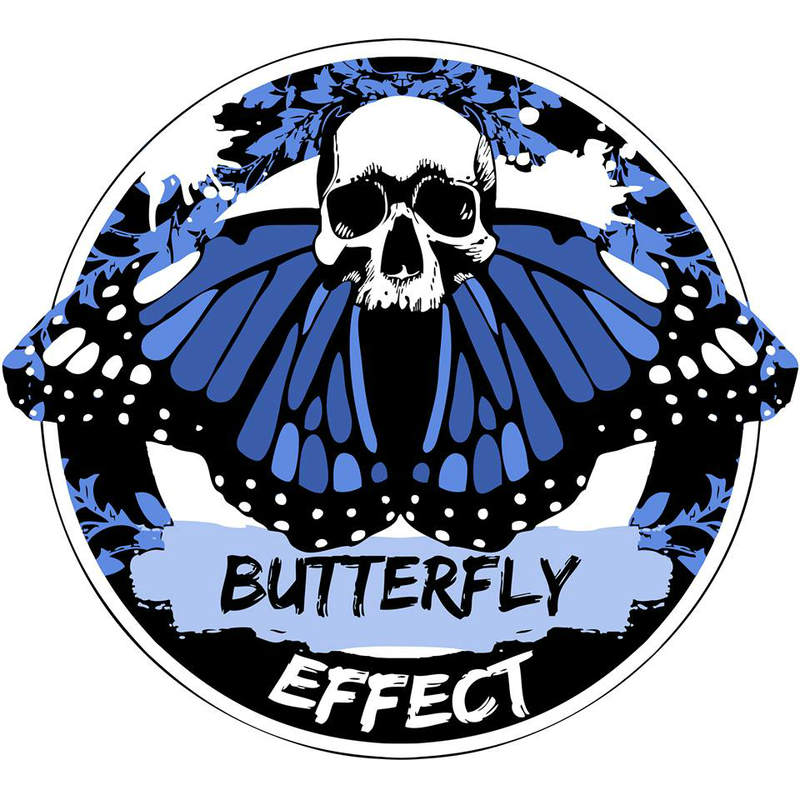 Dust up on your Butterfly Effect magic on Facebook, Instagram and Bandcamp.